It’s easier to buy tomato plants than to start them from seeds. 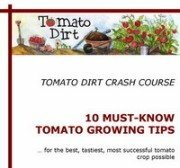 You save several steps and get your tomato crop underway much sooner. What should you be aware of when you buy them? Look for dark green foliage. Pale green or yellow coloration indicates a nutrient deficiency. Check for a sturdy central stem, which means the plant will likely be strong when it is transplanted into the garden. Avoid plants with blossoms or fruit already formed, especially when selecting plants early in the season. Advanced growth in small containers can be a tip off that the plant was over-fertilized as a seedling. Inspect leaves for curling or discoloration which could indicate a disease, poor lighting, under-watering, or over-watering. Check foliage for holes and damaged stalks. Look underneath leaves to make sure the plant isn’t infested with pests. However, nurseries and stores may have limited stock and may not carry many different tomato varieties. 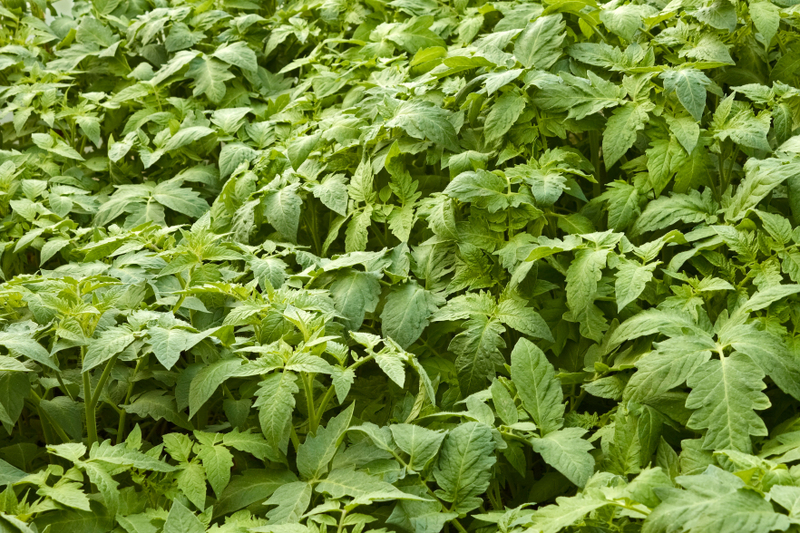 When you buy tomato plants from garden catalogs, you may pay more per plant plus shipping costs. Also, you cannot inspect the stock before ordering. Read carefully reviews that other gardeners share about a specific vendor. Look to see if a vendor has a return or replacement fee for damaged stock. Get helpful tips for planting tomatoes on our Pinterest board.